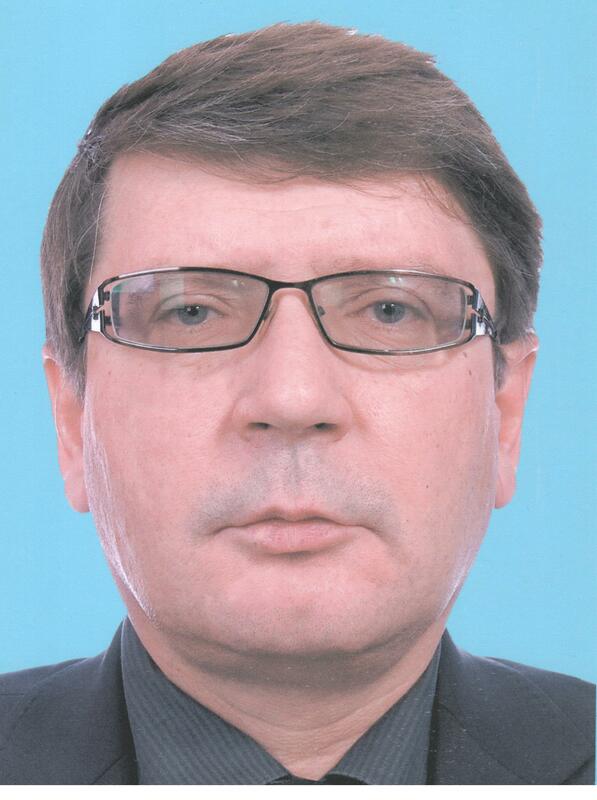 He graduated from the Karaganda Polytechnic Institute in 1979 with a degree in Industrial Transport – a classification of an industrial transport engineer. In 1992 he was awarded the degree of candidate of technical sciences. During his career, he has more than 30 publications in foreign and domestic editions.